STOP PRESS: Cambridge University Press has recently agreed that I may publish on-line my long out-of-print book on The Fiddle Tradition of the Shetland Isles (1986). Scroll below for more information. It was a huge privilege to be able to research, publish and discuss with colleagues and students both my own and their research into the many different musical traditions of Scotland during my teaching and research for the School of Scottish Studies (1969–1994). My early investigation into music-making in the Western Isles led to the production of a film of tweed waulking in the island of South Uist. I also decided that music in the Shetland Islands was one of the most under-researched of the Scottish regions and immediately began to make frequent fieldwork visits there. One of the aims was to collect the data for a PhD thesis on the lively fiddle-playing tradition in these northernmost isles. Two other enjoyable tasks were to investigate older styles of bagpiping and the rich musical culture of the Scottish travellers. 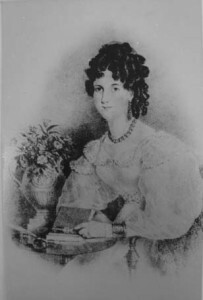 This second task led to a partnership with the gifted traveller Betsy Whyte resulting in the publication of her autobiographies – two books now justly recognised as modern classics. As a musician however, I was also concerned that the best of a huge store of music recordings accumulating in the School’s archives needed to be made publicly available and much of my time and energy, apart from teaching, went into working with colleagues to select and publish music itself rather than words about music. Hence the first item in the bibliography and discography given below features the Scottish Tradition Series (click). As of now, 2016, the series contains 27 issues, the latest entitled Sguaban à Tìr an Eòrna: Traditions of Tiree. Series Editor – Scottish Tradition Nos. 1-9 (a series of well-documented 33rpm discs with booklets. Tangent Records, London, later re-edited and currently available in CD format on the Greentrax label) as well as the Scottish Tradition Cassette Series Nos. 1-6. Tangent Records, London, 1974-89. This includes the Scottish Tradition Pibroch Series, two of which have since been re-edited and issued on CD (2015). “Problems of Notating Pibroch: A Study of ‘Maol Donn’”, Scottish Studies, 16/I, 1972, p. 41–59. Reprinted in The Highland Bagpipe: Music, History, Tradition, Ed. : Joshua Dickson. (Ashgate, 2009, p. 5-22. “Changing Styles in Pibroch Playing” (pts 1 & 2), The International Piper, vol i/2 1978 p. 12-14 and i/3, 1978, p. 11-–12. “The Fiddle in Shetland Society”, Scottish Studies, xxii, 1978, p. 69–71. Editor – The Yellow on the Broom: the early days of a traveller woman, by Betsy Whyte. 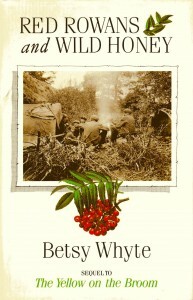 (Chambers, 1979, hb), Futura Books 1983, pb), Birlinn Ltd. 2001–5, pb). “Experiments in Fieldback in Shetland”, Studies in Traditional Music and Dance, Proceedings of the 1980 conference of the United Kingdom National Committee of the International Folk Music Council (ed. 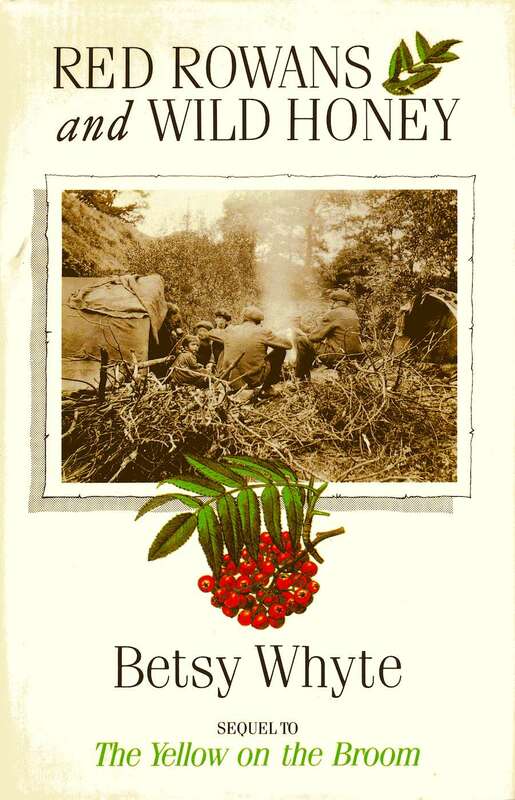 P Cooke), 1981 p. 47–51. “The fiddle tradition”, in A Companion to Scottish Culture, (ed. : D. Daiches) 1981 p. 123–124. Rev. in The New Companion to Scottish Culture, (Polygon, Edinburgh, 1993). 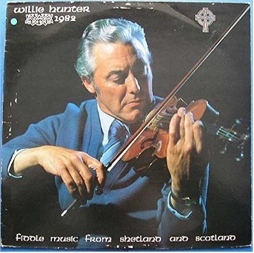 Willie Hunter 1982 – Fiddle Music from Shetland and Scotland, LP (later in CD format) Celtic Music, 1982. (fieldworker and recordist). “Elizabeth Ross and the piping of John MacKay of Raasay” Proceedings of the Piobaireachd Society Conference pt. 1, 1985 item 3 and pt. 2, 1986. Published by the College of Piping, Glasgow. “The Bride’s Reel in Cullivoe, Shetland.” Traditional Dance, iii, 1985, 37–43. 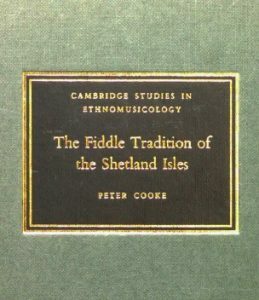 The Fiddle Tradition of the Shetland Isles, (book and cassette) Cambridge Studies in Ethnomusicology, Cambridge, 1986. 158pp. 60 music transcriptions and 34 recordings. Click here to access it. 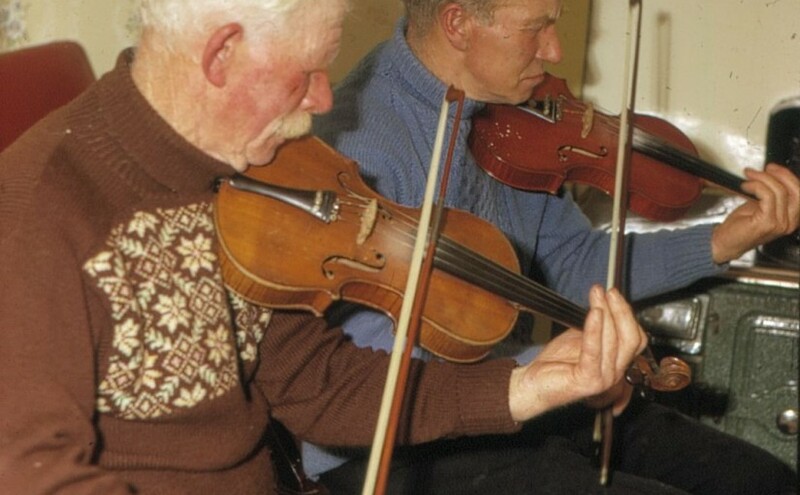 shetland-fiddle. It will soon be hosted permanently by Edinburgh University’s School of Scottish Studies Archives along with mp3 audio recordings of all the music examples. “The Pibroch tradition and staff notation”, in The Oral and the Literate in Music, ed; Tokumaru Yoshihiko and Yamaguti Osamu, (Academia Music ltd. ) Tokyo, 1986 p. 400–413. by Betsy Whyte. 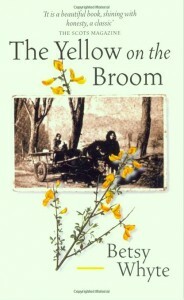 Sequel to Betsy’s The Yellow on the Broom. Canongate (1990 hb) , Corgi (1991 pb), Birlinn Ltd. (2000–2004, pb). “Tak a tune oot o da fiddle”, The Strad, December 1991, p. 1108–1114. “Obituary – Tom Anderson”, Folk Music Journal, 1992 vi/3, p. 414–416. “The Music of Scottish Travellers”, in Scottish Life and Society – A Compendium of Scottish Ethnology, (John Donald, Edinburgh, 2006), Vol. X, p. 213–224. “The Fiddle Tradition” in The New Companion to Scottish Culture, ed. David Daiches, (Polygon, Edinburgh,1993) p. 104–5. “Some Thoughts on the Song Melodies in Elizabeth Ross’s Collection of ‘Original Highland Airs’ 1812″ in A Guid Hairst: Collecting and archiving Scottish Tradition. Eds. K. Campbell, W. Lamb , N. Martin & G. West Shaker Verlag, Maastricht, 2013). p. 103–121. 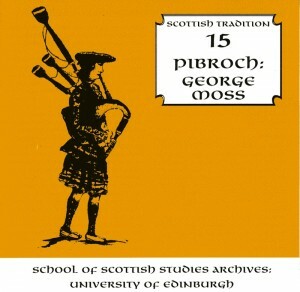 “George Moss recordings re-released” in Piping Today No. 76, (Glasgow, 2015), p. 36–38. 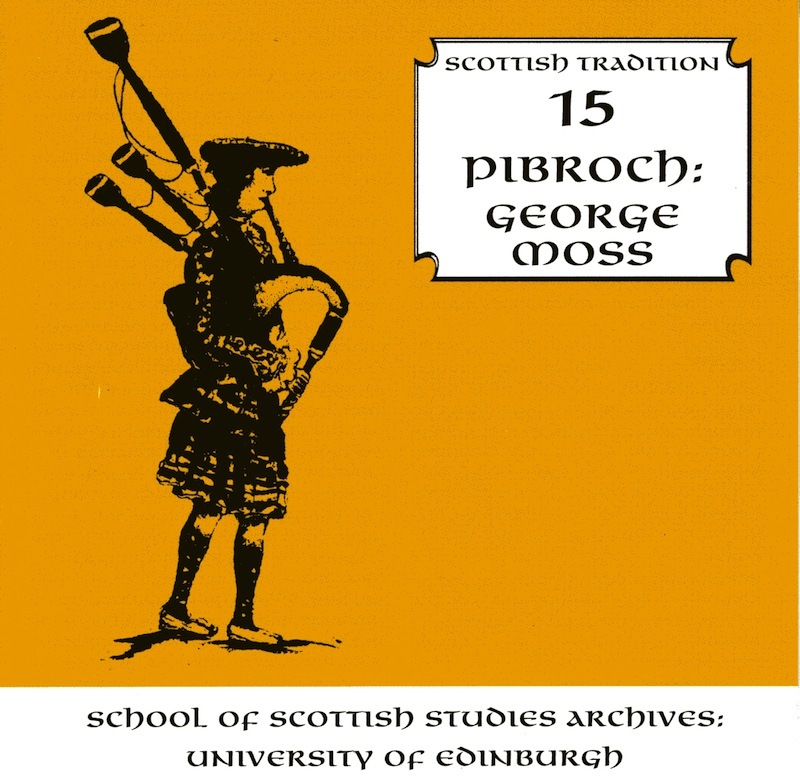 A brief article of mine serving to complement the content of the 2015 CD version of Scottish Tradition 15 Pibroch: George Moss. See also the George Moss Blog on this site.